Not having available change when needing a public restroom can put consumers in an awkward and embarrassing position. Instead of forcing them to search their belongings for coins, or ask strangers to exchange money, provide your customers with the convenience of cashless payments. Because when you gotta go, you gotta go! 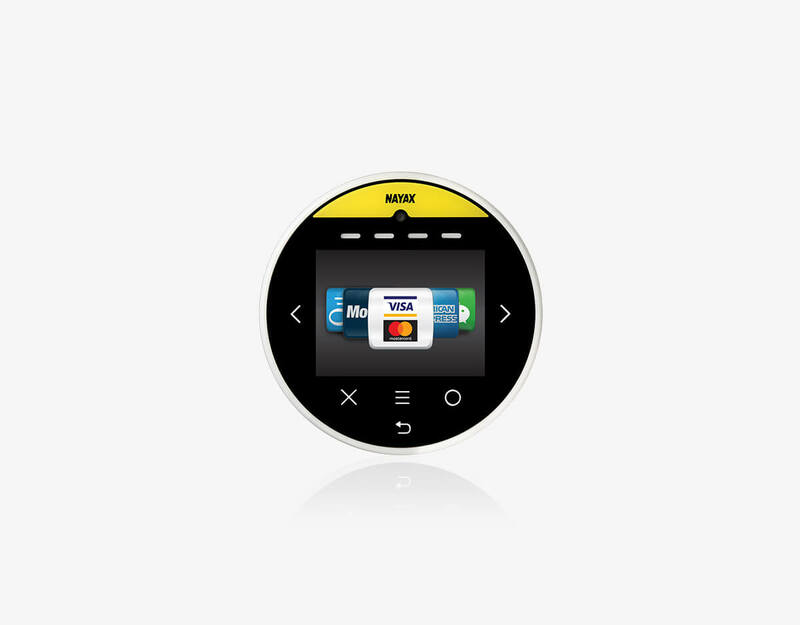 And Nayax’s cashless solutions make it convenient for everyone.